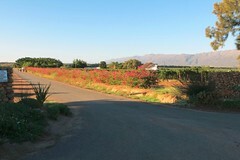 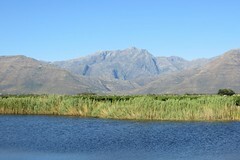 Wine and fruit irrigation farm for sale around Porterville in the West Coast district of the Western Cape South Africa. 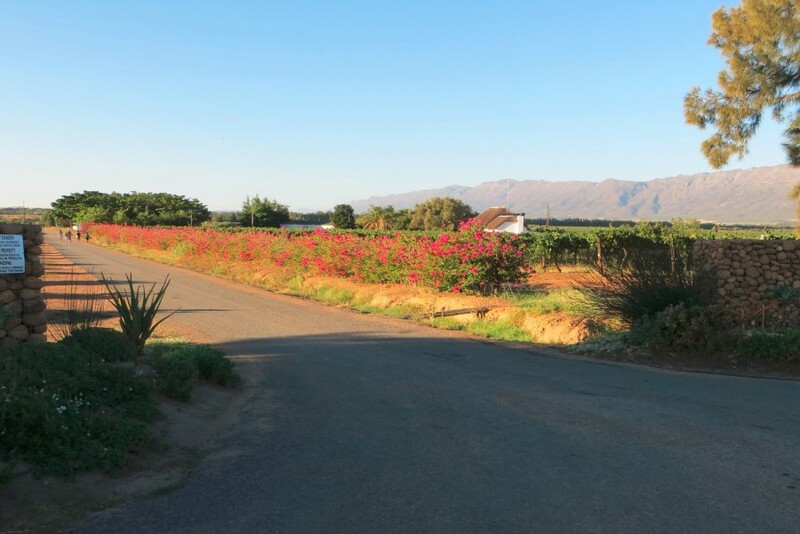 This farm has enough water to irrigate the whole farm consisting of table and wine grapes, figs and pomegranates. 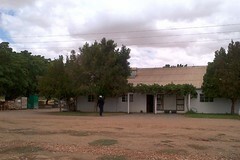 The property is close to cold rooms and warehouses in the area. 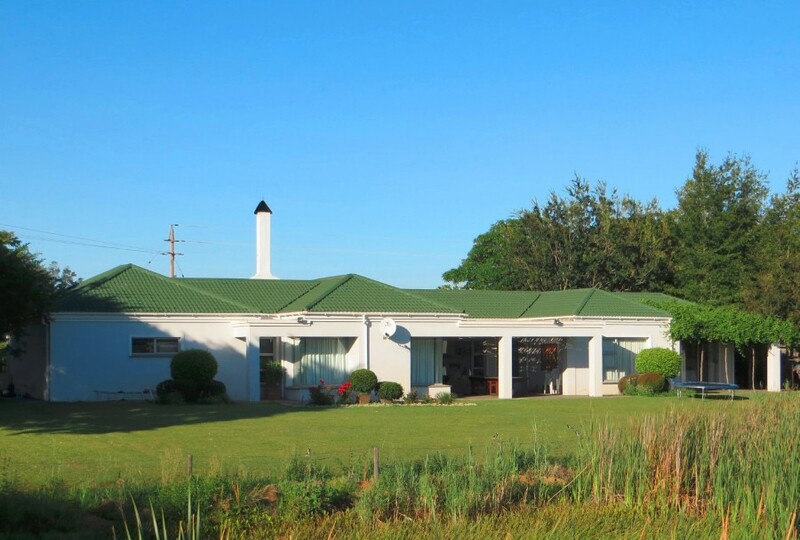 Everything on the farm including office equipment is all in good working order to be sold as going concern. 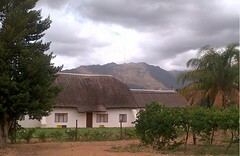 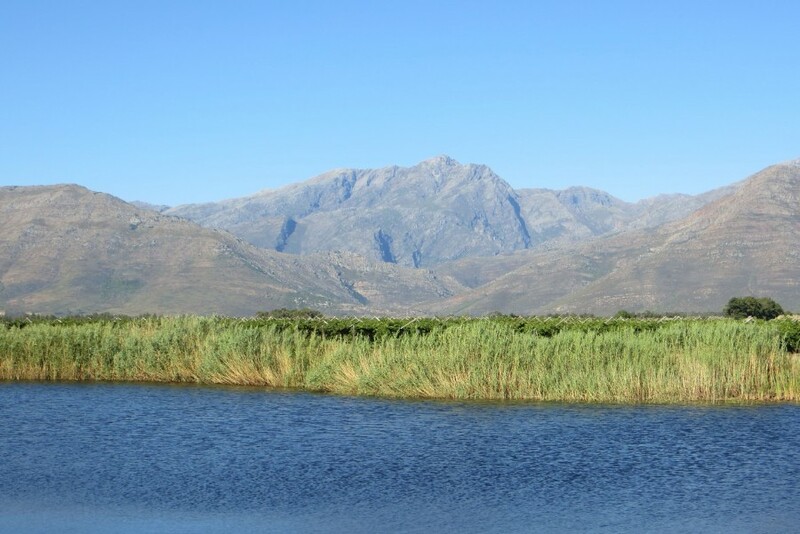 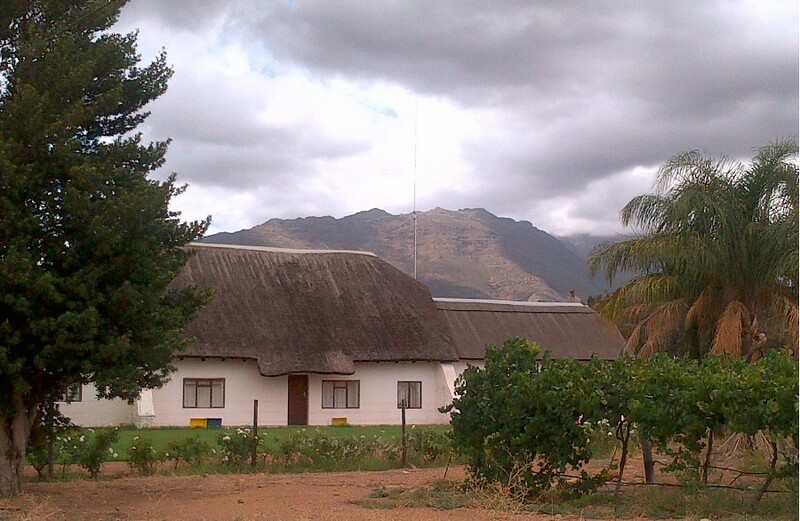 The has beautifull views of the Winterhoek mountains.